Love fiction? Poetry? Theatre? Sci-FI? get cozy. Amazing adventures await you! Centro Marine Zhang Han is ready to go home, and leave war behind forever. But an ambitious officer named Cornelia Carthage has another idea, a plan to destroy the Vigilance, a slave trading empire, and go home in glory. What happens next will change Han’s home forever... But Han’s story is just the beginning. 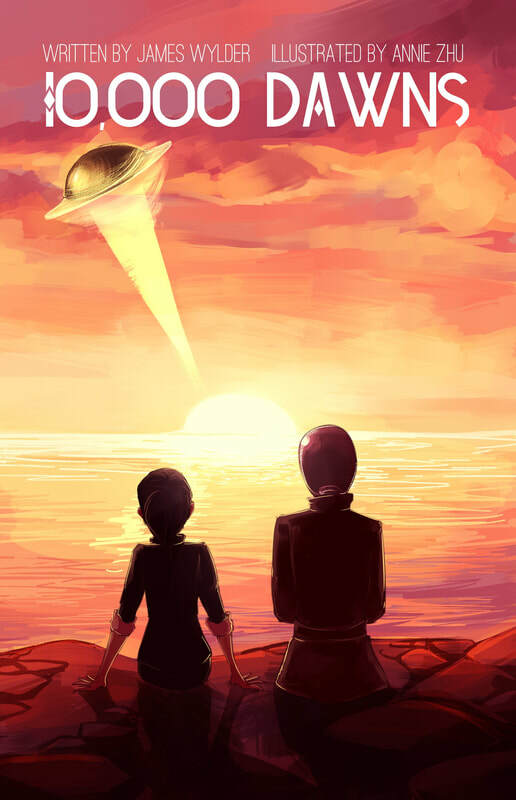 Travel across the solar-system, through wars, adventures, art heists, and family dinners. See the walking cities of Mercury, delve into a derelict spaceship, and explore the secrets of New Alexandria. 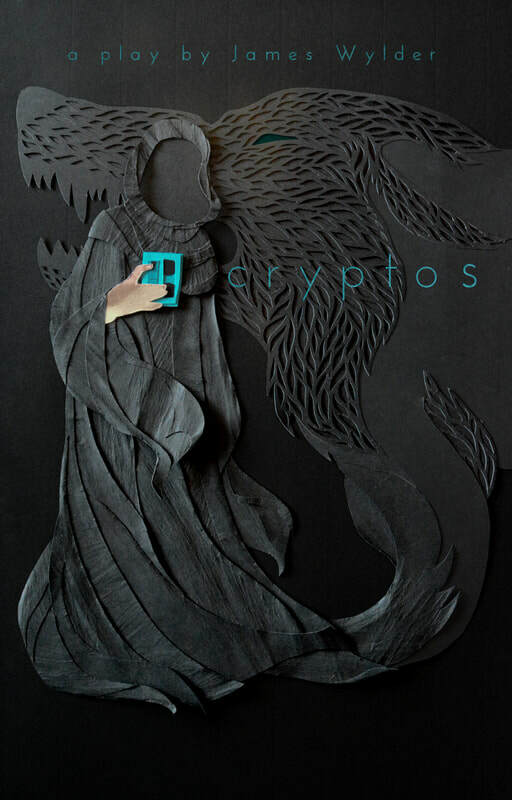 With 44 stories from 16 authors, including Doctor Who writer Simon Bucher-Jones, Star Wars Tales writer Nathan P. Butler, and Marble Hornets writer Tim Sutton, this book is sure to have something for everyone over it's 800 epic pages! Its coming for your memories. A creature from another reality is stealing memories, and Jhe Aladdin is next on its list. Join Aladdin, and a street punk girl named Aegenor on a thrilling journey across many moons, through hidden secrets, and into the human mind! Graelyn Scythes is just trying to get through her internship, when her employers experiments all go wrong. Graelyn is thrown into the future--where she learns she grows up to be the most hated woman on Earth! Graelyn has to escape Revolutionaries, and figure out if she can grow up to be someone else. 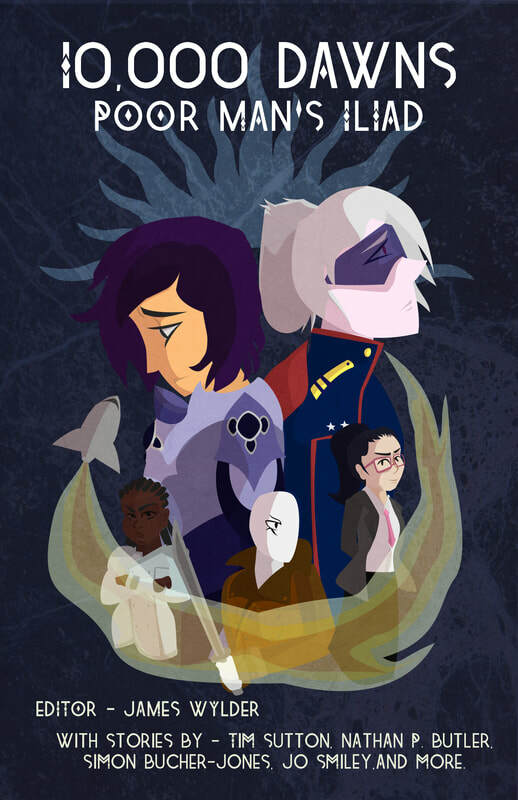 Cats, Cyborgs, and adventure await in 10,000 Dawns! 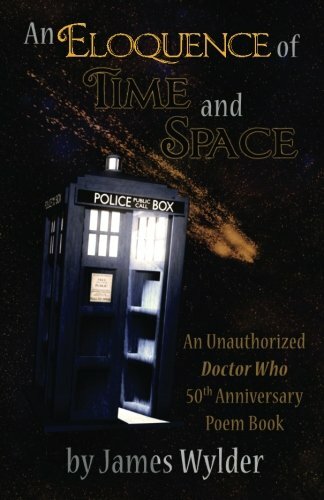 A poem about every single televised Doctor Who story from 1963 to 2013: a complete episode guide in the form of poetry! Relieve or reflect on your favorite moments in verse. Plus, there's poems about every episode of Torchwood, the Sarah Jane Adventures, and K9...just in case! 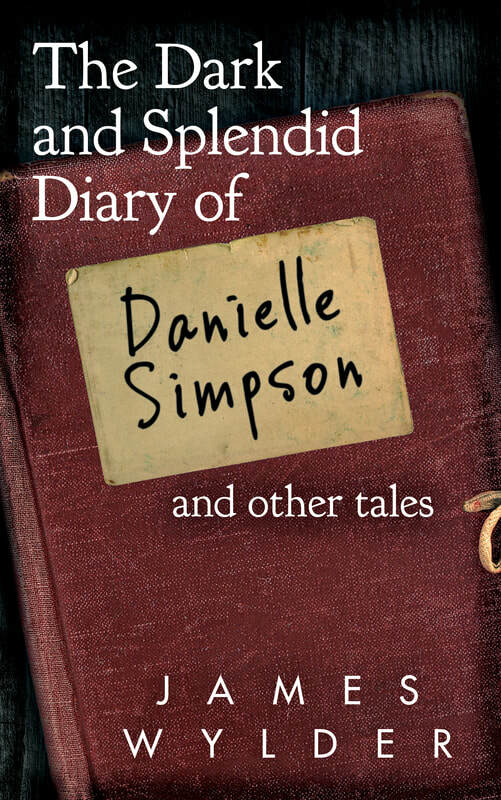 A collection of James Wylder's best short stories across many genres, centered around his first novella: "The Dark and Splendid Diary of Danielle Simpson". 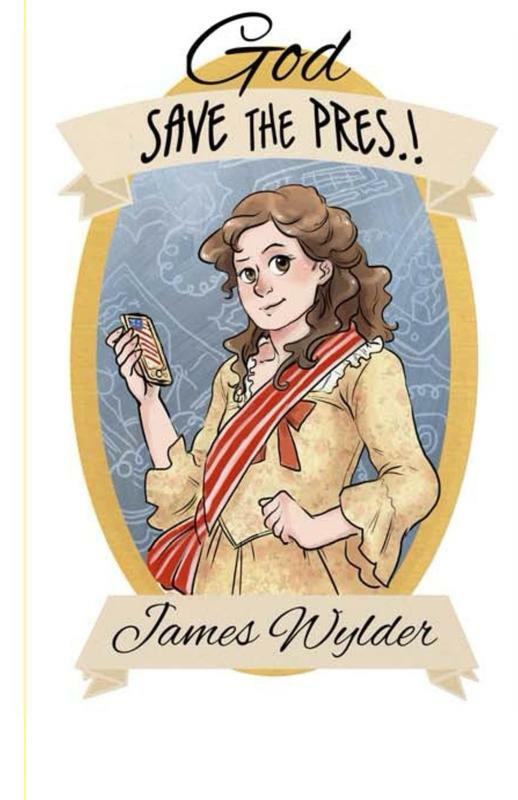 The best poems from James Wylder's early career, including all his stand out favorites from the start! Birds, words, love, nerds, and everything under the sun come out in a cascade of verse. There's something in the Woods. 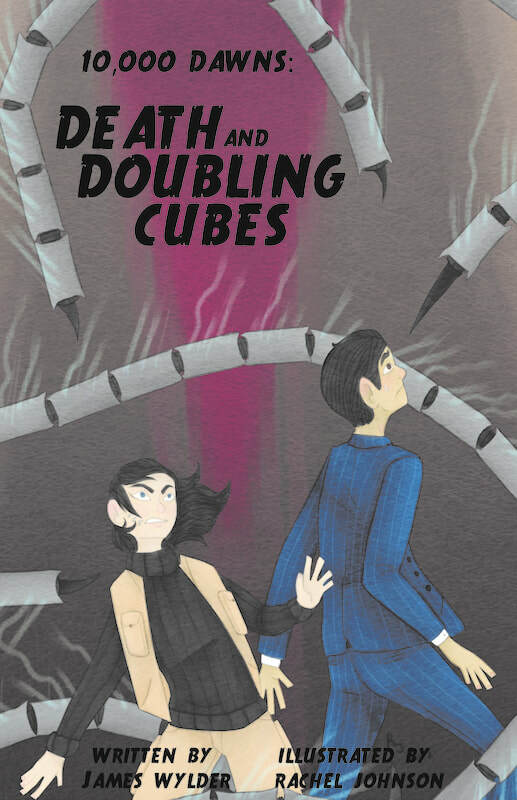 Cryptozoologists Adric and Wendy have been hired to find a monster that has allegedly been stealing children from a town...but does it even exist? And if not, what happened to the kids? Zoey is an ordinary Monarchist girl in Revolutionary America, when she's thrown into the present day and discovers that America has become a Democratic Republic with no King! To her, its terrible! So she decides to run for President of the USA to restore the country to a Monarchy again. 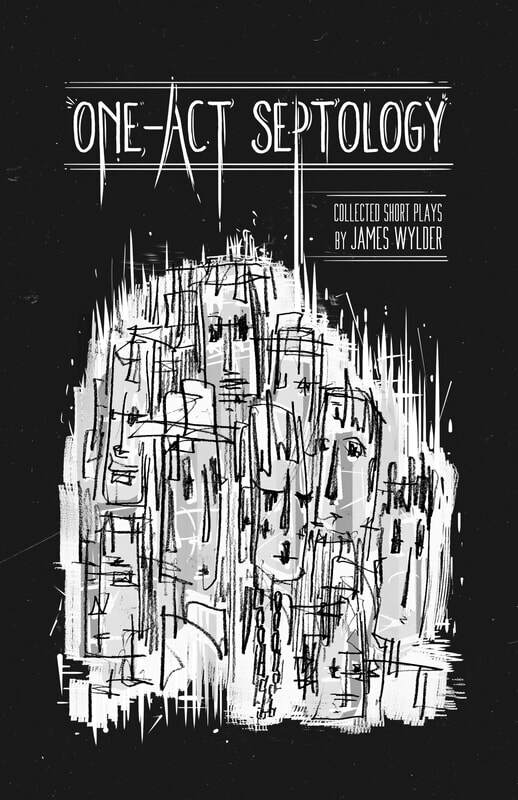 Seven One-Act Plays for the stage, each different and unique! Journey to Roman Occupied Britain in the raucous "The Tragedy of Hilarious: a Comedy", explore the life of a Hoosier author in "Rex Stout Rings Again! ", and delve into modern religion in, "Butterfly Machinery". 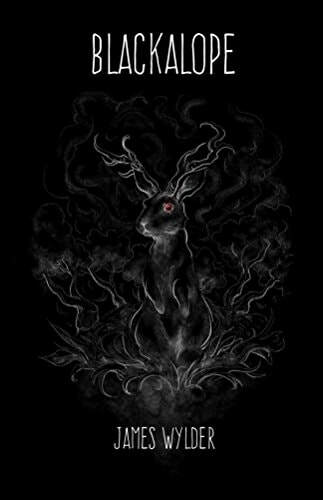 A dark, winding, painful, and heartrending book of poetry about the darkest times in a persons life, and the empty moments after it. How do you keep going when nothing makes sense anymore? A strange and unique book. For mature audiences only. A spoken word album by the author himself! 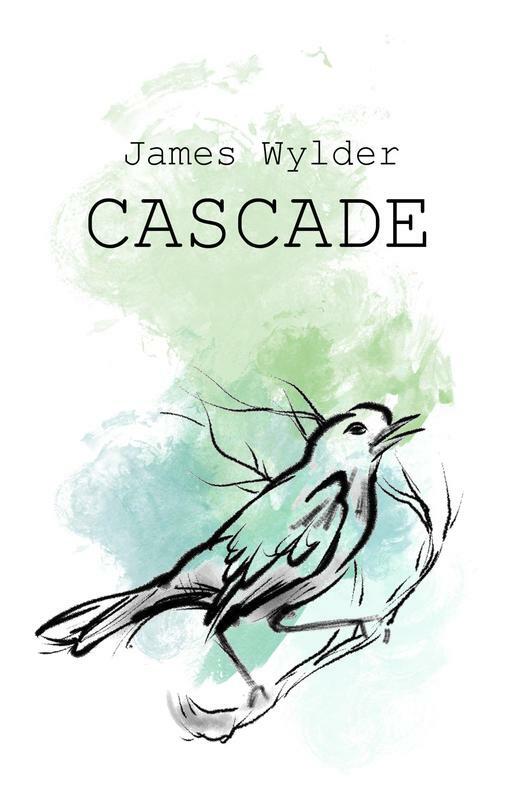 All of the best poems from the first three poetry books by James Wylder, plus beloved monologues from his play Cryptos, and one piece of flash fiction. 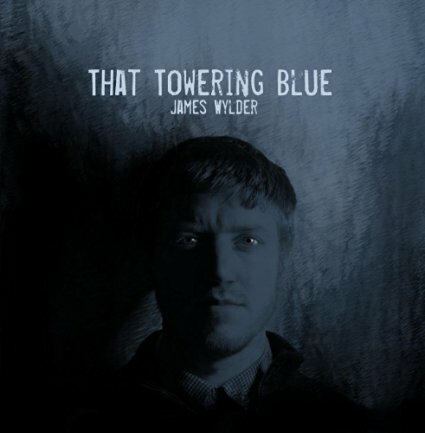 Professionally recorded and mixed, your ears are in for a treat with "That Towering Blue"!